The 39-year-old Frenchman has come to be known as Nicolas Trainerbees. He has earned this nickname over the past 20 years and has happily adopted the name as he is proud of his association with animals and bees. He has spent so much time with his insect friends that he claims he can actually train them to behave as he wishes. It was at the request of friends and followers that Nicolas decided to train his bees this way. He had been studying bees for long enough that he knew the potential result could be a great success. 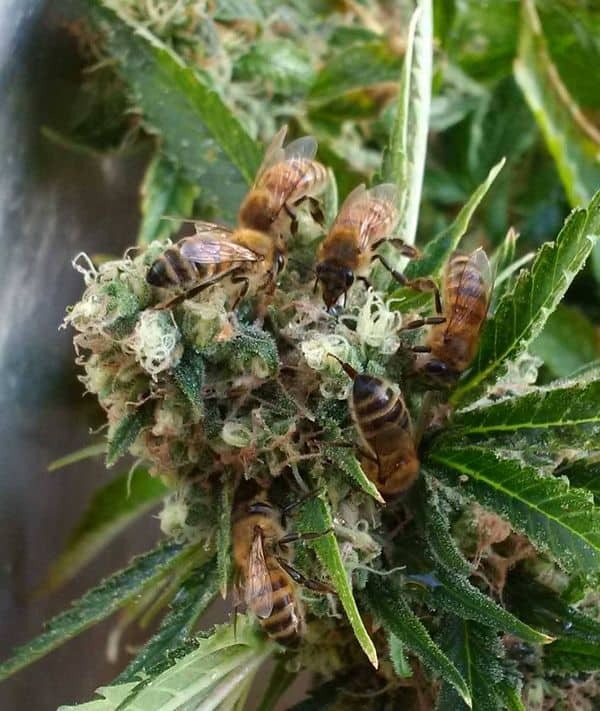 “For some time, I had known about the health benefits of bee products such as honey, propolis, pollen, wax and royal jelly and also about the benefits of cannabis,” he explains. After several years of testing, he finally began producing results he was happy with, in 2013. He says its terpenes have “a delicious and pleasant taste” that have aromas of a fresh plant. 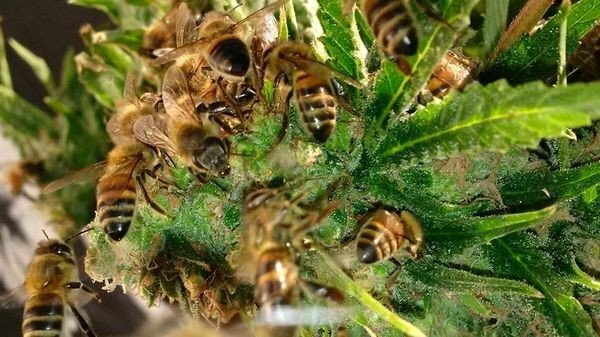 This article (A beekeeper trained his bees to make honey with cannabis resin) was published on Educate Inspire Change, and it is reposted here with kind permission.